English language arts is the overarching title given to a variety of learning subjects, including spelling and phonics, reading and comprehension, and writing and grammar. Here are some ways to integrate ELA learning in your homeschool. I had a lot of fun considering favorite picture books as I considered the variety of ways one could organize a story. 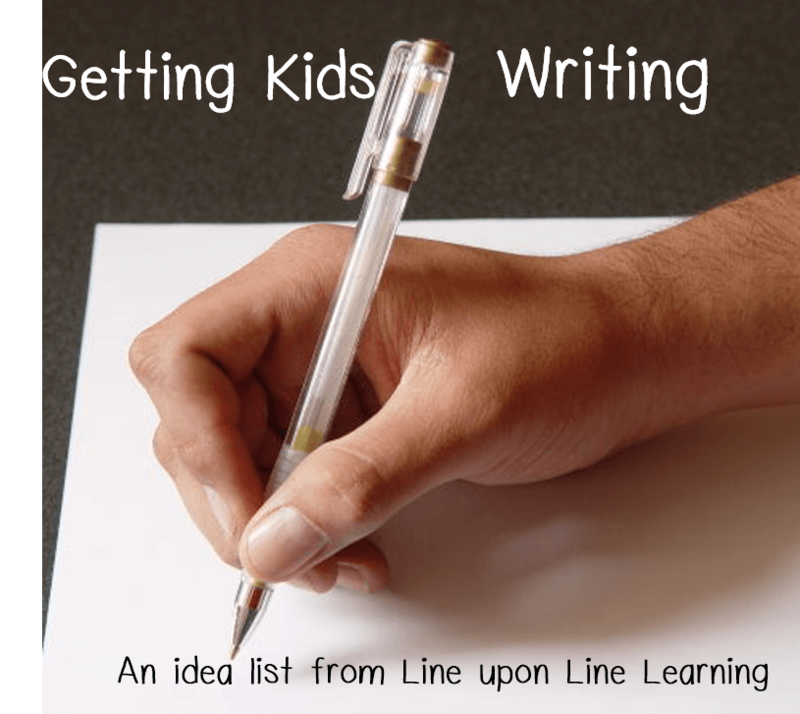 So many times in elementary school kids are given a prescription for writing and they must follow that. 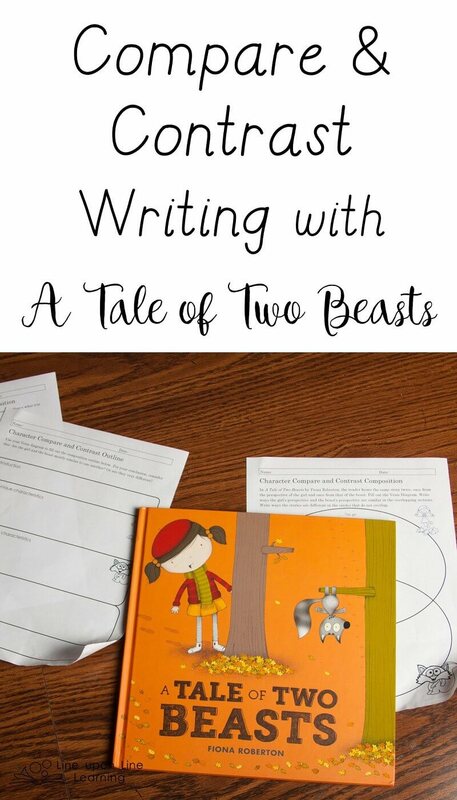 Writing is more fun when students are free to organize their thoughts or ideas creatively. Four picture books provide inspiration for young writers by demonstrating different book structures and encouraging students to organize a story uniquely.